Located in beautiful Salt Lake City, Cirque is miles away from world class skiing and hours away from 5 National Parks. 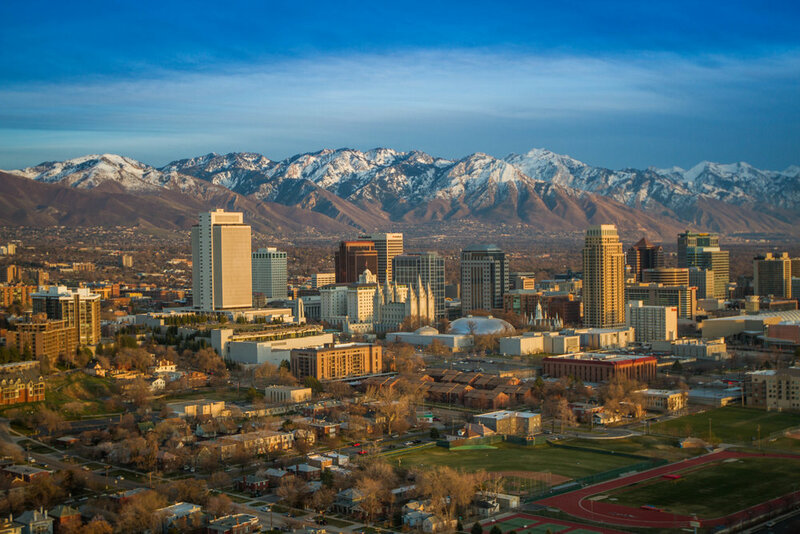 Cirque is proud to be part of Utah's thriving Silicon Slopes technology community. Cirque Corporation believes that our number one asset is our employees. Cirque employees not only receive good salaries and great benefits, but they become part of a group of individuals who work as a team and by doing so, become a family. Employees enjoy working in an atmosphere where they are encouraged to stretch themselves. Cirque's environment is open, freethinking, and challenging. Employees are encouraged to continue their growth by expanding their knowledge base, gaining experience, continuing education, and associating with fellow employees. These are only a few of the reasons they voted Cirque as Utah's Best Place to Work in the medium company category for five years in a row. In addition to the above openings we are always interested in talented individuals. If you would like to apply, send your resume using the button below.